You can read the Bible through in one year. It will change what you believe, how you live, and even your attitude about life. First download this reading guide. It’s a great way to get an overview of the whole Bible. Also, you’ll want to watch the videos a couple times a month that introduce you to that book or group of books. This reading and video approach will maximize your understanding of God’s Word in a short amount of time. Just think. In one year you’ll have gone through the whole Bible. 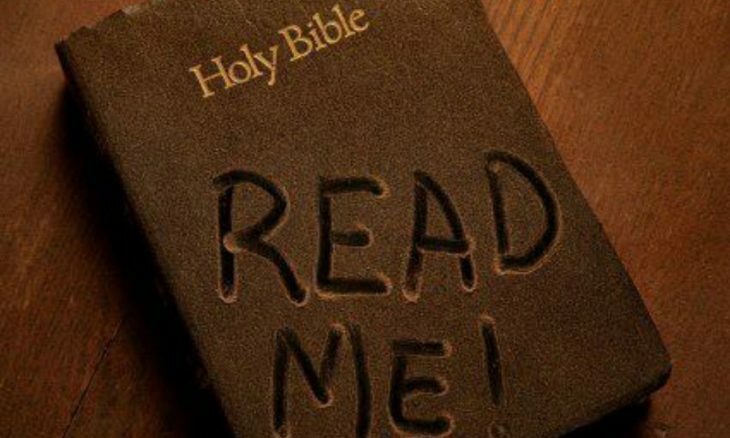 More importantly, you’ll allow the Bible to change you and guide you and lead your life. Download the printable reading guide here. View the mobile reading guide here. Watch the videos here. You can give to this project or just scroll down to the videos.